Closed Beta Launches for Gwent! 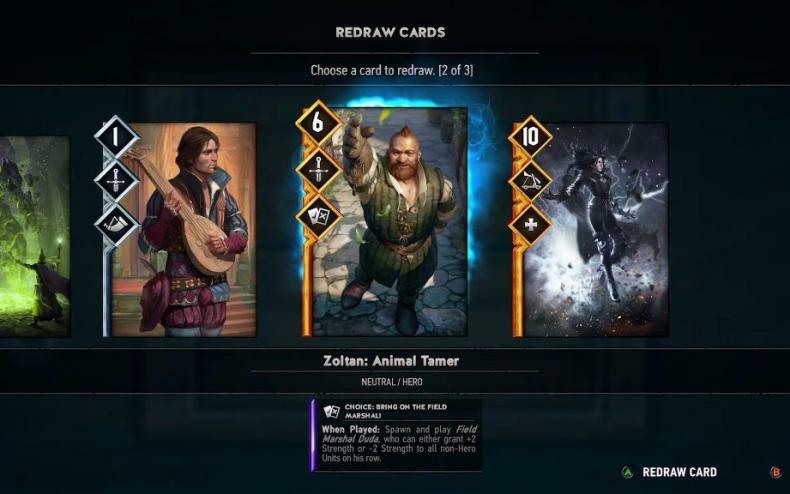 Get All The Witcher Card Game Details Here! 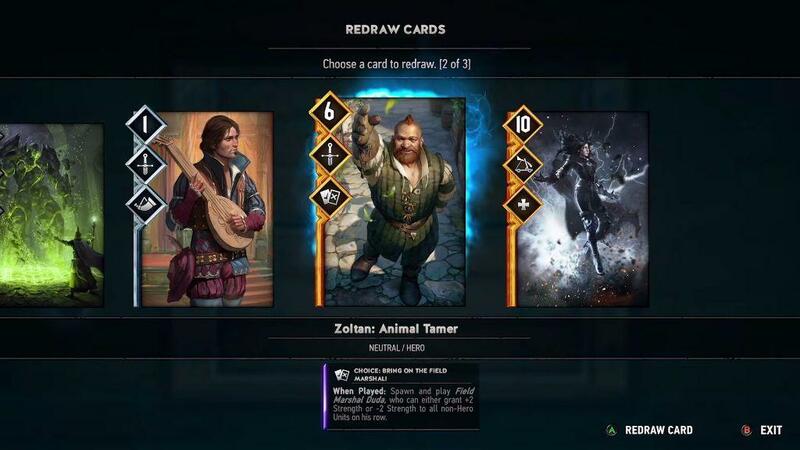 CD Projekt RED officially revealed today that the closed beta has launched for Gwent: The Witcher Card Game. Additionally, a FAQ was released on the new closed beta session, which you can check out at the above link. Per Projekt RED, the initial Closed Beta build of the game is available in English, Polish, French, Russian, German, and Brazilian Portuguese. The developer also plans on introducing new game features for the online card game during the duration of the beta tests. Gwent: The Witcher Card game will be available for Windows PC, Xbox One and PlayStation 4. The Windows 10 Universal Windows Platform version will also be available later as part of the Closed Beta. Players who signed up for the beta can expect the invitation e-mails for the beta to start arriving soon. Additionally, players can still sign up for the closed beta at playgwent.com. Additionally, the Gwent Closed Beta is available for the Xbox One with the Xbox One Game Preview program. Nilfgaard Is Coming to GWENT: The Witcher Card Game! Get All the Details on the New Faction! Gwent’s Closed Beta Delayed to October! Get All The Details on The Witcher Card Game Here!